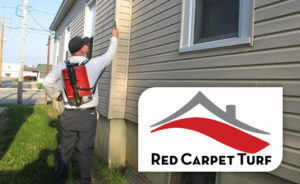 Red Carpet’s Perimeter Pest Control Services are designed to provide the protection your home needs. Our technicians will identify the insects most likely to invade your home’s interior. Red Carpet’s trained technicians use a proven, regular maintenance strategy to protect your home and family from bugs and the diseases they carry. Keeping ants, spiders, ladybugs, and other insects and bugs out of your home not only prevents the chills, but it can keep your family and pets healthy. Ant and spider bites can be annoying and sometimes quite serious if you find you are allergic. Don’t let bugs and insects move into your home. 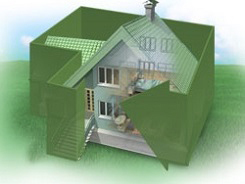 Call Red Carpet today to protect your home with Perimeter Pest Control Services.